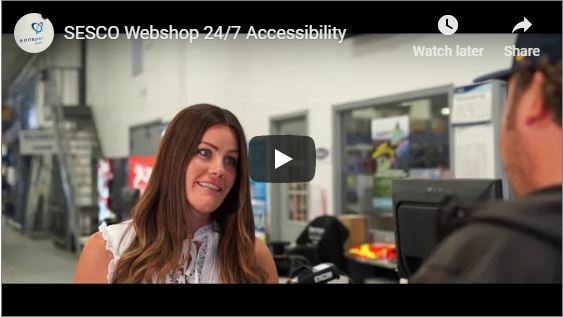 One of the many benefits of shopping on shop.sesco.ca is their accessibility 24 hours a day, 7 days a week. Learn more by watching the video below! Sonepar Canada is an independent family-owned company with global market leadership in B-to-B distribution of electrical materials, related safety and maintenance products and services.